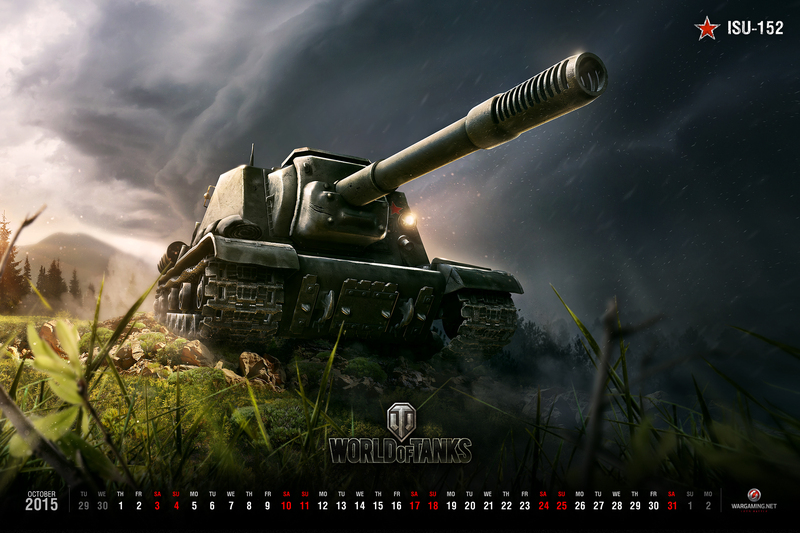 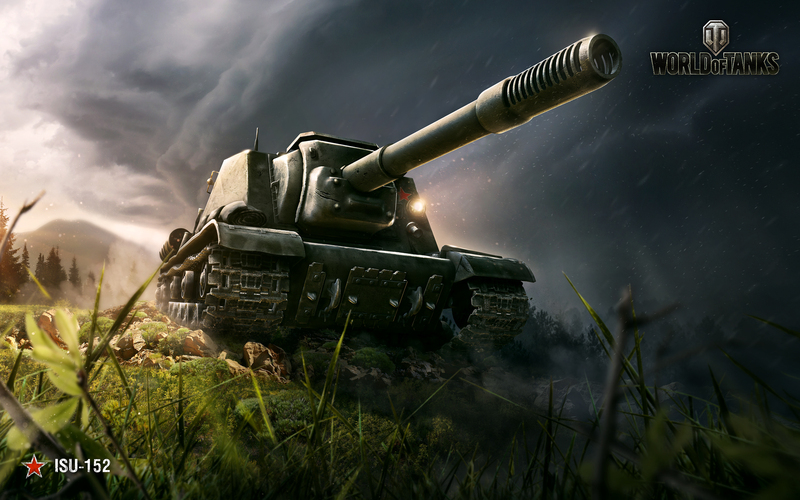 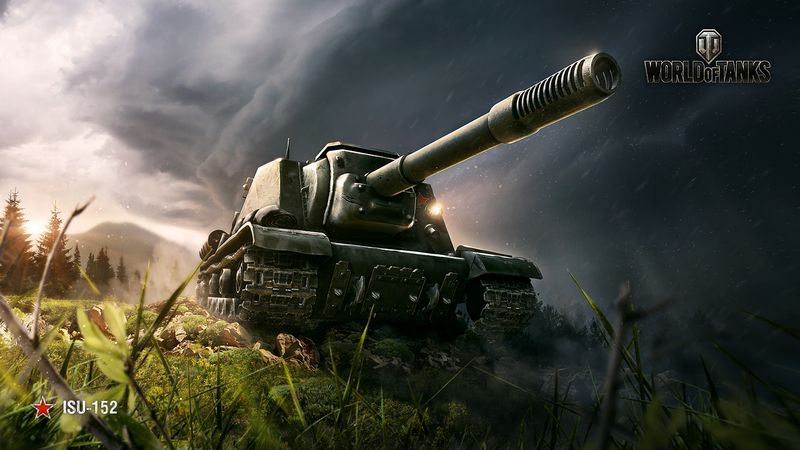 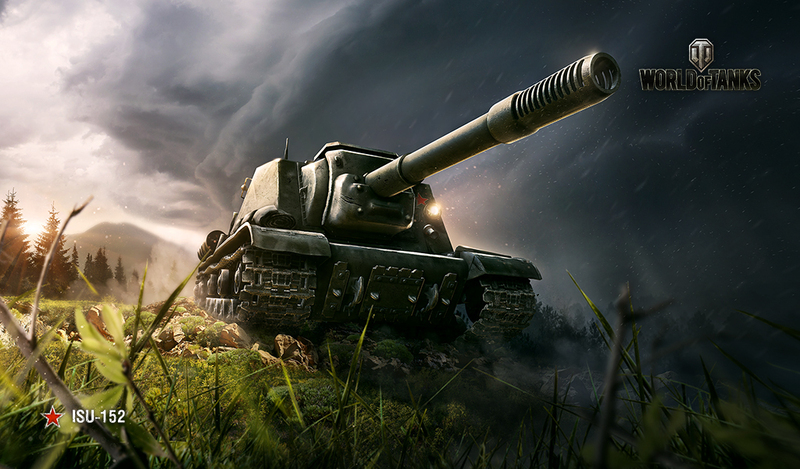 The spooky month of October brings you this true monster of a tank destroyer - the ISU-152! 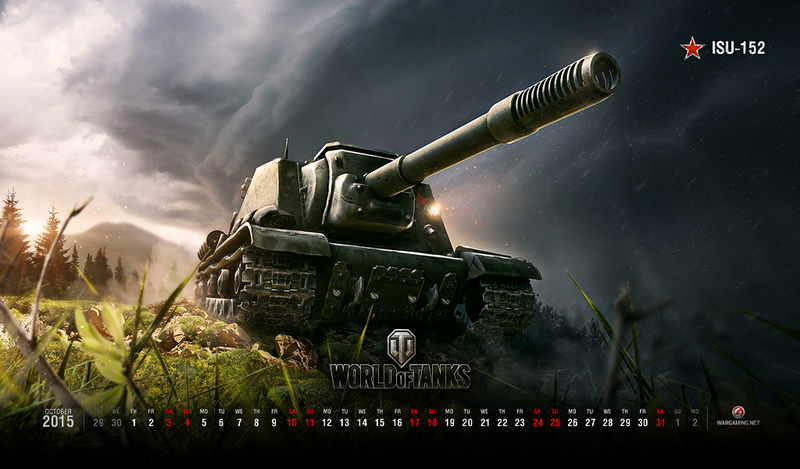 Available in numerous sizes to fit any computer screen, it's time to let this beast roll its way onto your desktop. Enjoy!